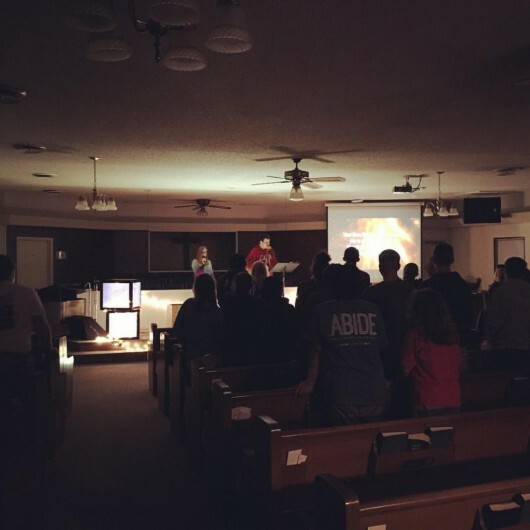 We believe that the youth (7th - 12th grade) at FBC Greenland are a vital part of our church. 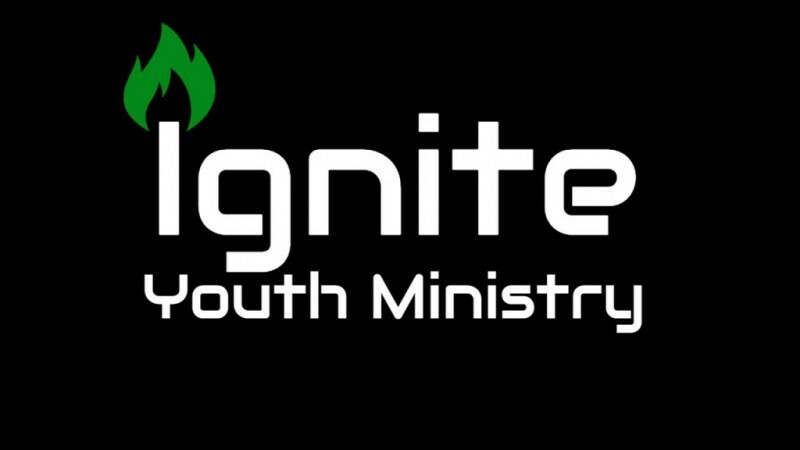 They meet at various times, but two very important times are Wednesday nights at 6:10 for a free meal and 6:40-7:30 for Ignite (Our Wednesday night worship service). We also meet Sunday mornings at 9:45 for Sunday School followed by worship. In addition, the youth participate in trips, go to summer camp, and enjoy many other fun activities throughout the year such as Lock-ins and movie nights. The youth also collaborate with other youth ministries. 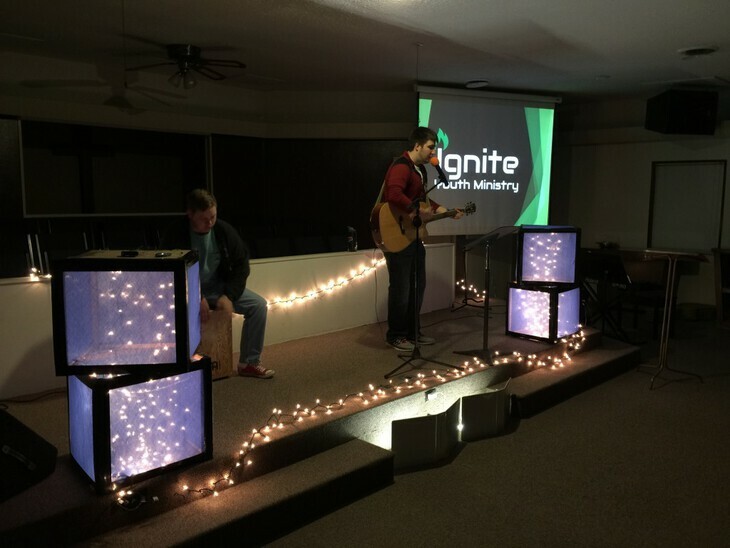 Students who are college aged are invited to help lead in this ministry by running sound, leading in worship, teaching, or discipling students. We want to give every student an opprotunity to serve God.